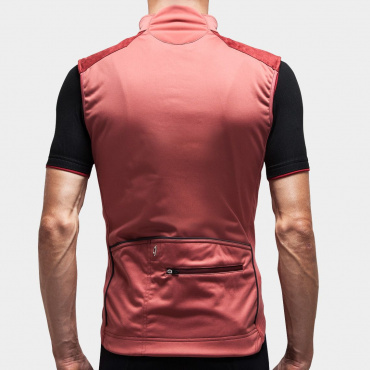 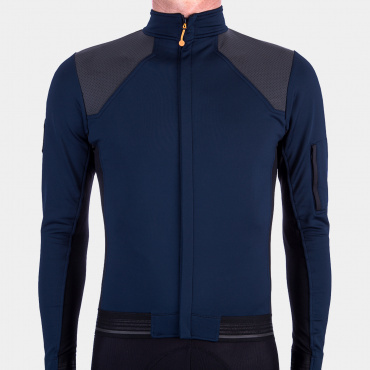 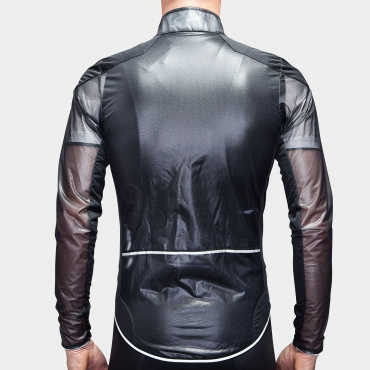 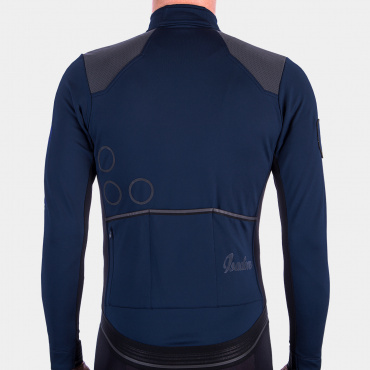 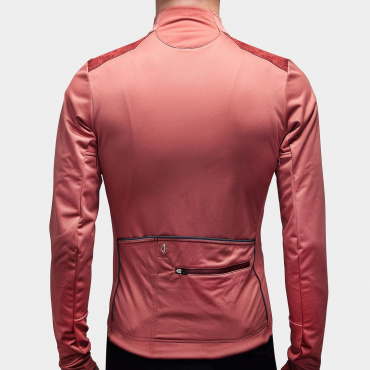 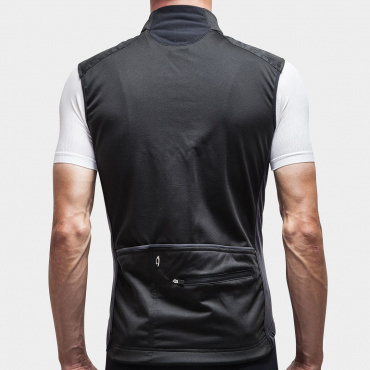 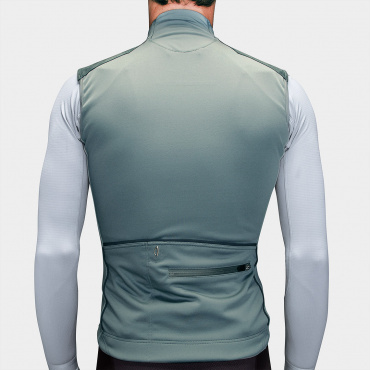 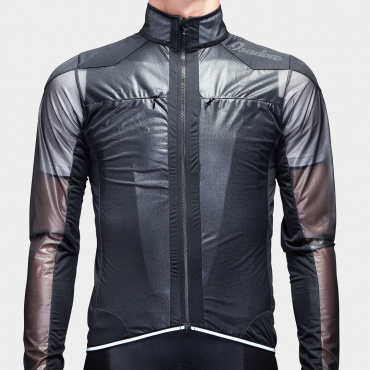 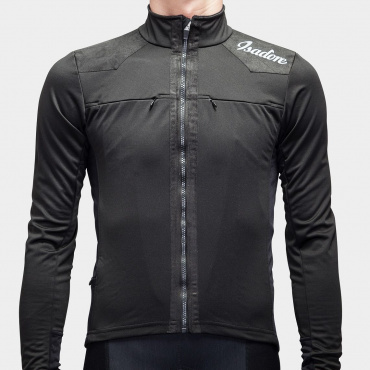 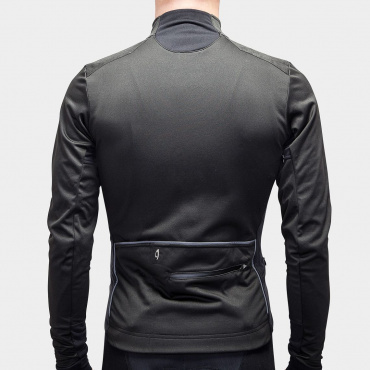 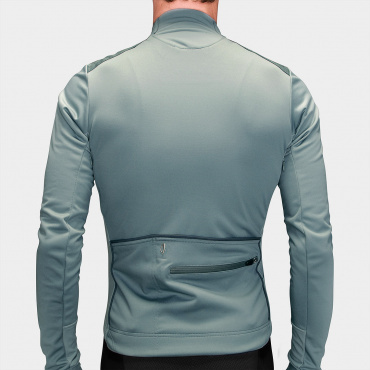 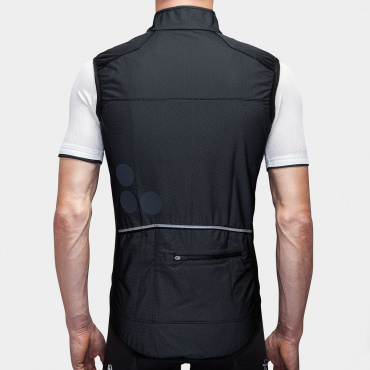 Stretchable, breathable, windproof & water resistant jacket and gilets. 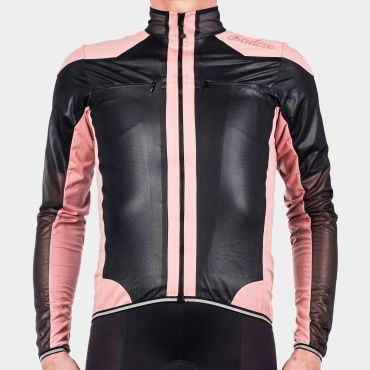 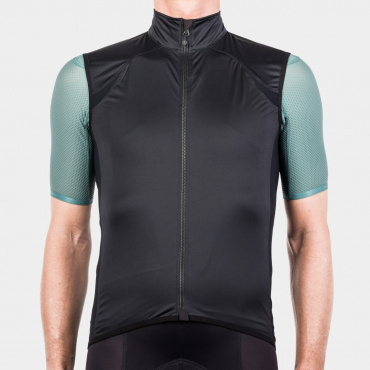 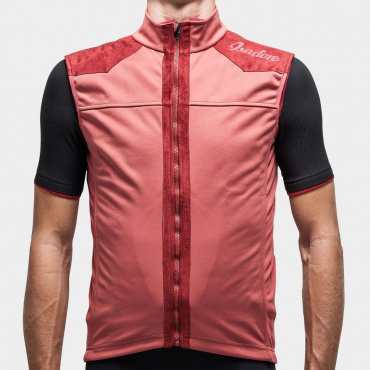 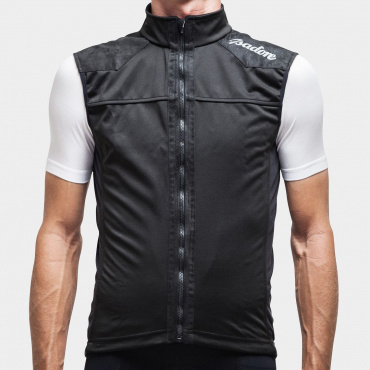 When riding conditions become challenging with stiff winds or pounding rain, these jacket and gilets will keep you comfortable so you can enjoy your ride no matter the weather. 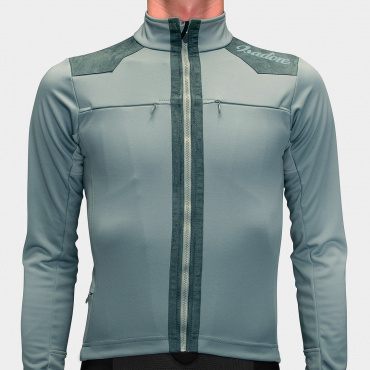 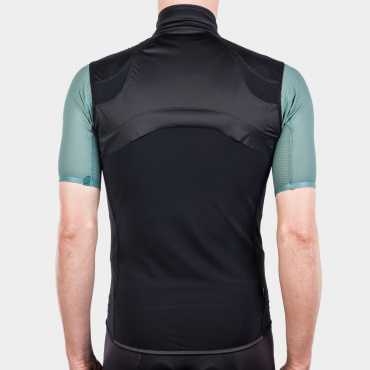 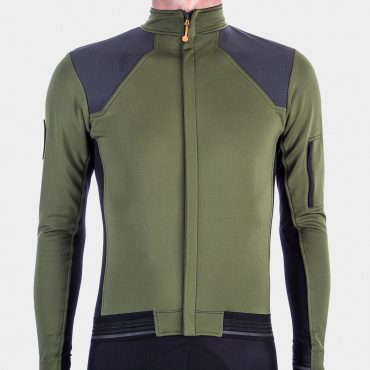 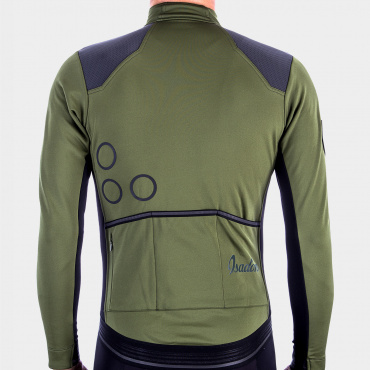 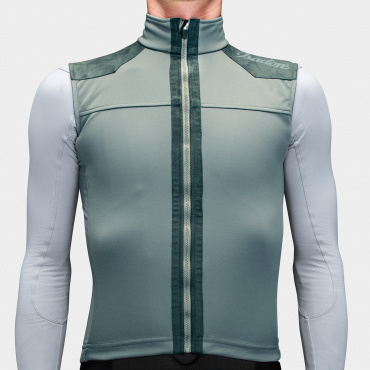 Designed for cold and mostly dry conditions. 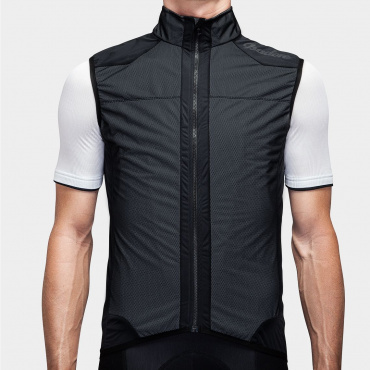 These jackets and gilets keep the body comfortable in a wide temperature range, from subzero to +15° Celsius. 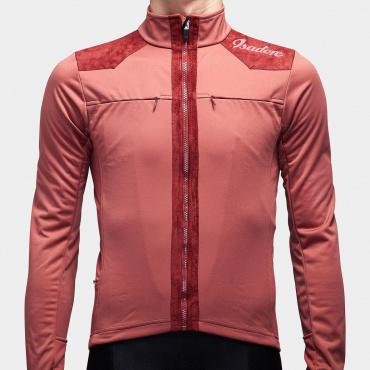 Smooth on the outside, warm and soft on the inside.